Come support the sparkling dolphin! A pink dolphin with tons of sparkles all over itself! Re: Come support the sparkling dolphin! A pink dolphin with tons of sparkles all over itself! I love sparkles. Sounds adorable, I would so buy it. I support! Thank you! It doesn't HAVE to be pink, it could be orange, yellow, or normal old blue! That would be cute! I support it! Thanks! I would name it Spark. great idea! i'm giving this idea a check mark! √ *swoosh* there it goes! This sounds so cute!!!! I suppourt. Goog idea, it sounds like the Amazonian Boto! 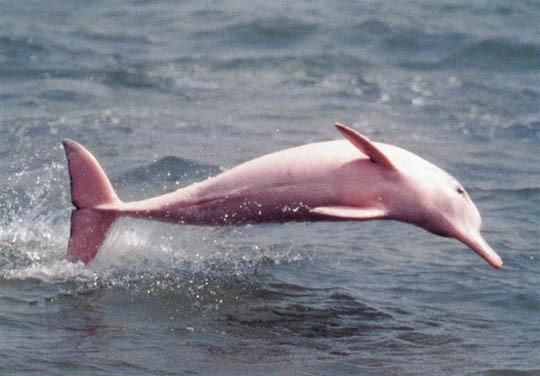 The Boto (also called the pink river dolphin) is from the Amazonian river, here's a pic! I am loving this idea, Erin! I support! Dolphins are one of my favorite animals, and this would be perfect!